Instructor Justin Pasha is the owner and founder of cocktail catering company The Cup Bearer. 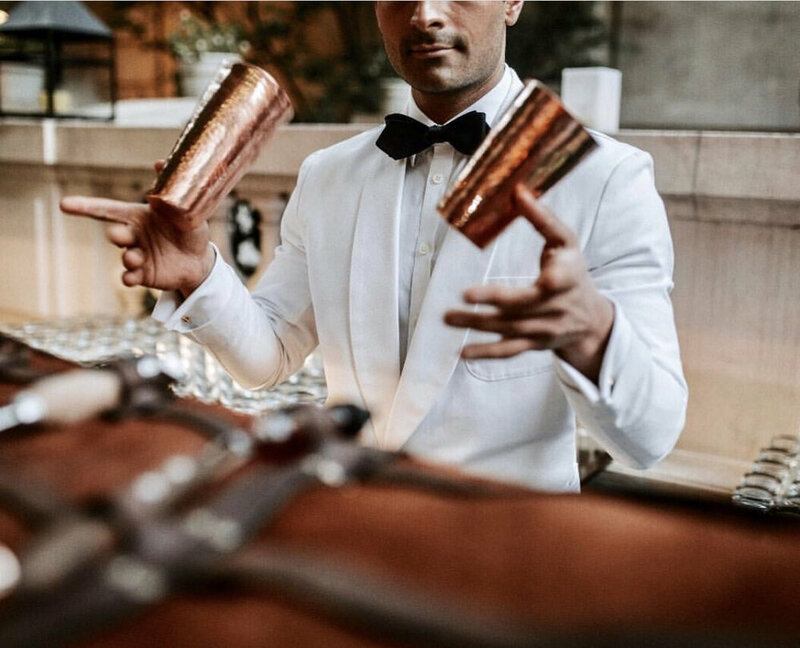 With over 10 years in mixology Pasha has worked at every level of the business, consulting with famed restauranteurs as well as working full time as a bartending instructor. The bartenders he has trained along with the recipes he’s written now populate the top bars and catering companies throughout the region. Over the past 5 years he has been exploring the world of cocktail catering and has traveled the globe workshopping with the best Cocktail Caterers in the industry. 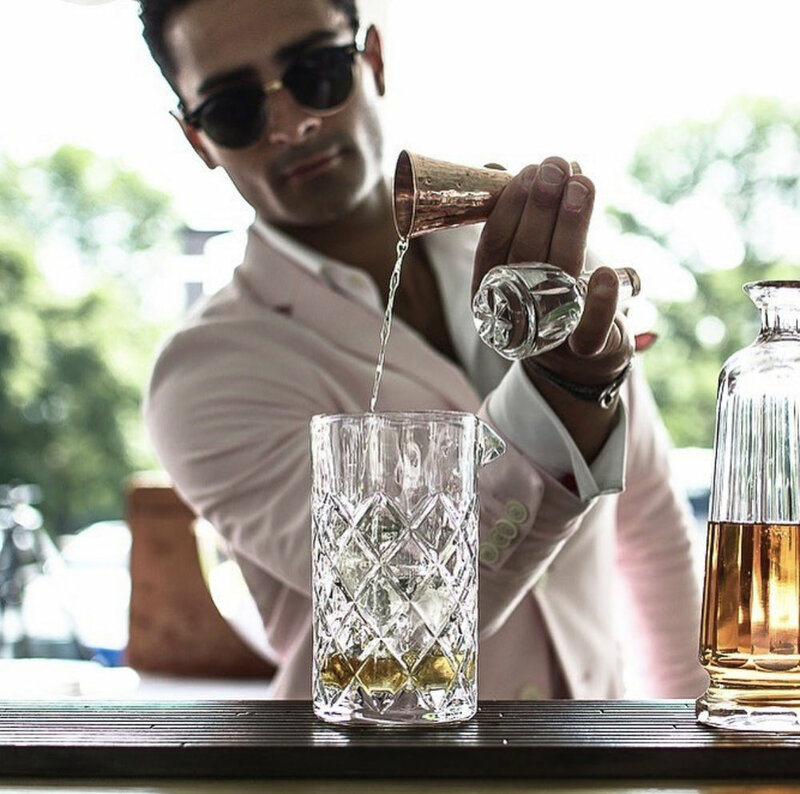 Bringing both local and international experience on the subject of cocktail catering, Pasha has created the ultimate Master Class to provide you with a path to a dynamic bar program.